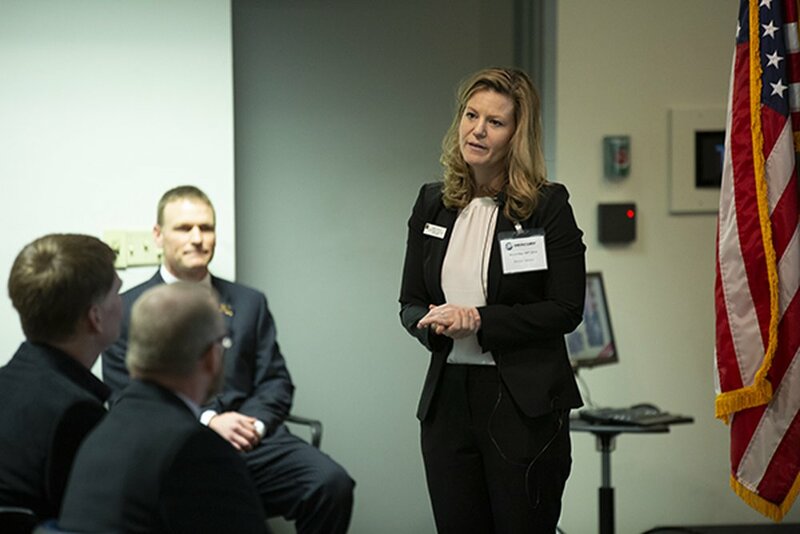 Fond du Lac, Wis. – Mercury Marine honored both past and present military veterans with a special celebration today at the company’s global headquarters in Fond du Lac. 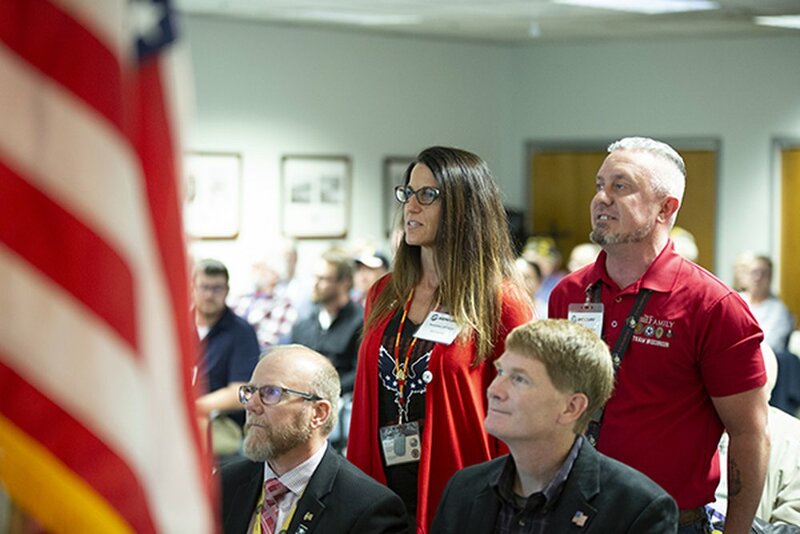 A special message of thanks was played at 11:11 a.m. and 11:11 p.m. throughout the entire campus where employees stopped and paid tribute to the Stars and Stripes. 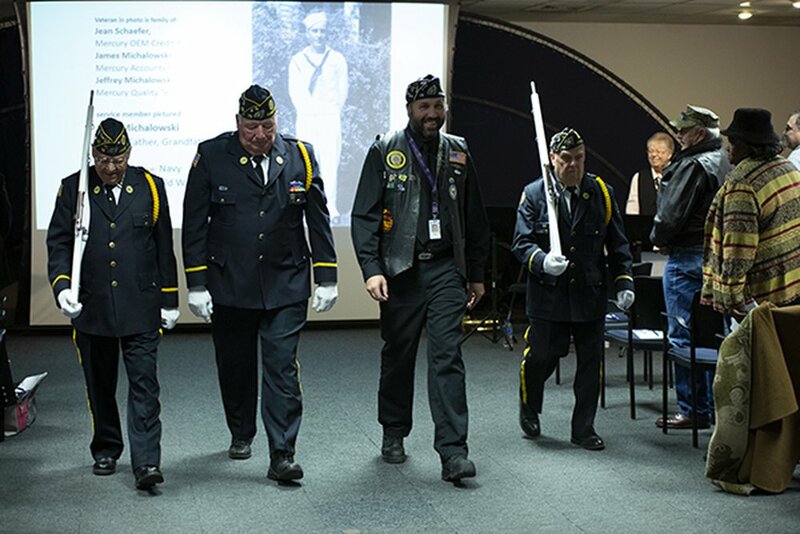 With Veterans Day on Sunday this year, Mercury decided to celebrate a few days early to ensure all employees had the opportunity to participate.